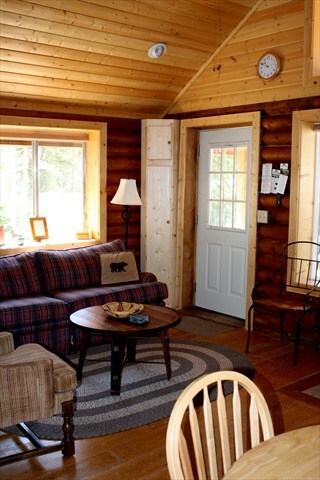 This cabin sits nestled in the aspen trees with a wonderful large covered deck with tables and chairs to enjoy your relaxing afternoon. 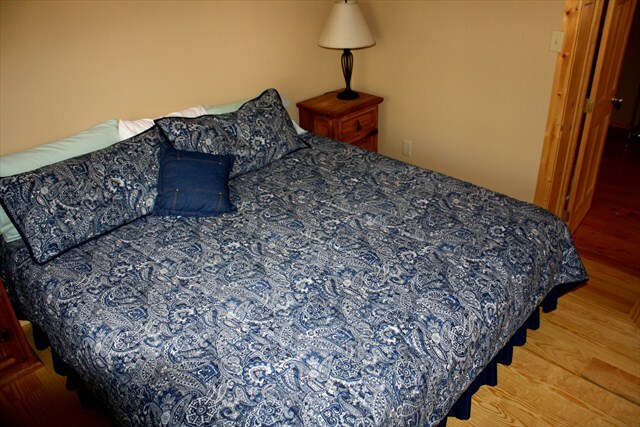 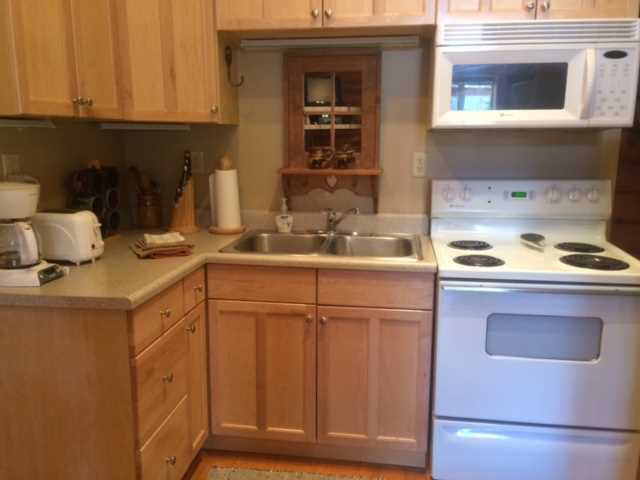 It has two bedrooms and one bathroom as well as a living room and full kitchen. 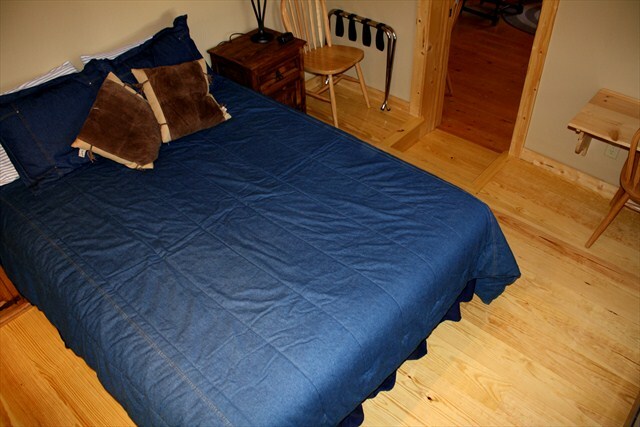 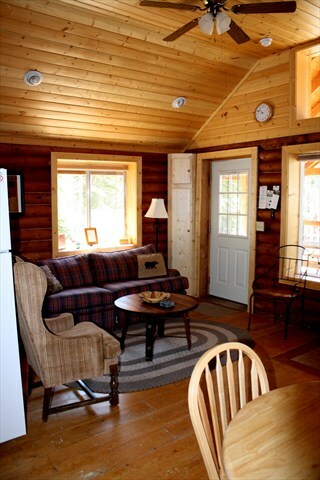 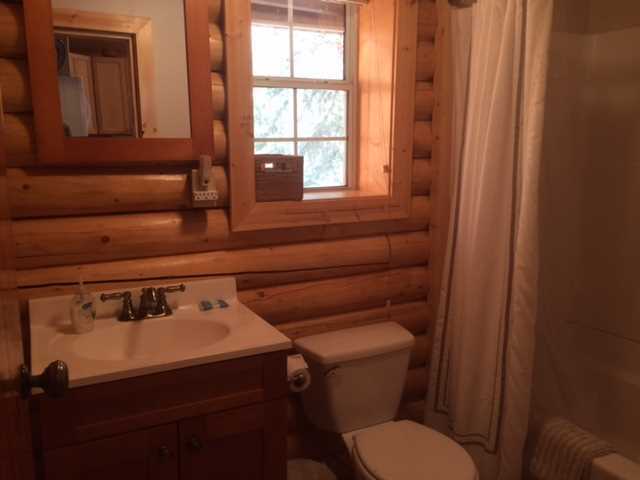 It has been newly remodeled while still keeping the charm of the old cabin. 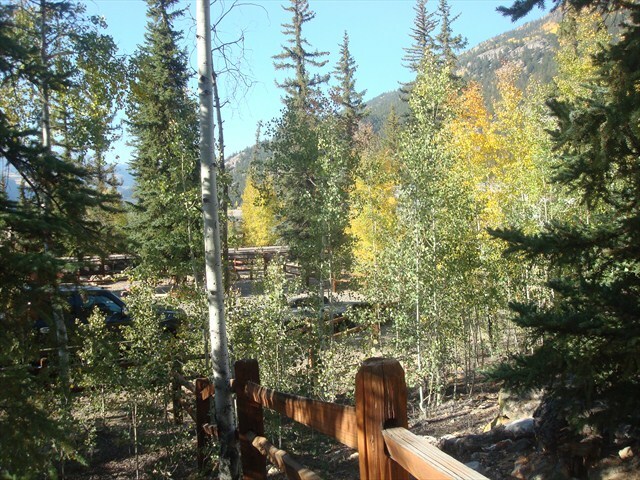 You can access the Alpine Loop directly from this cabin on your 4-wheelers....no need to trailer! 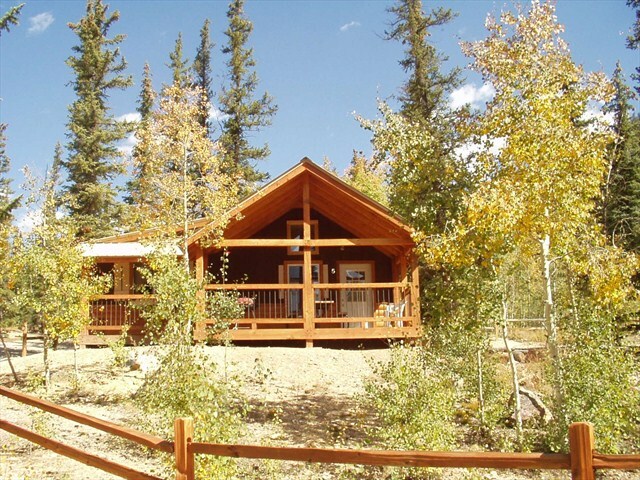 It also has a gas grill and fire pit outside to enjoy the evenings after a fun day in the mountains.